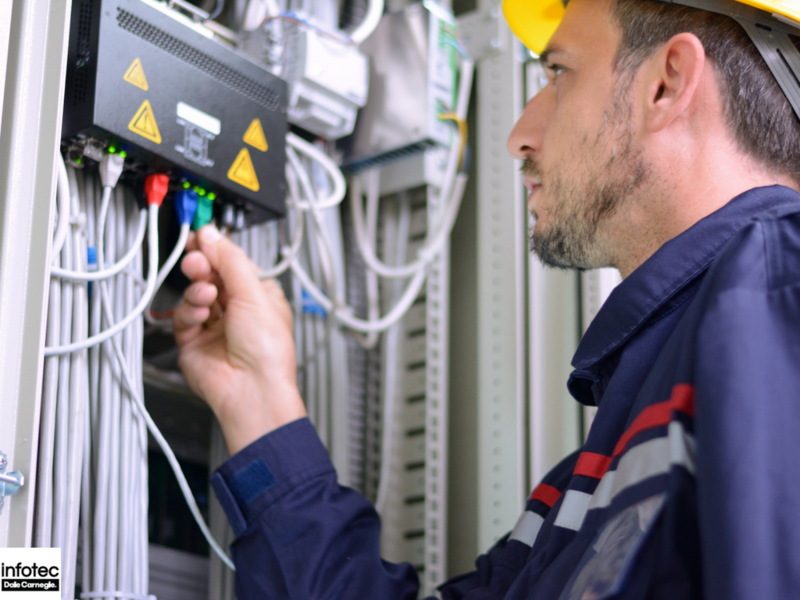 Fiber Optic Certification: Which One is Right for My Workers? 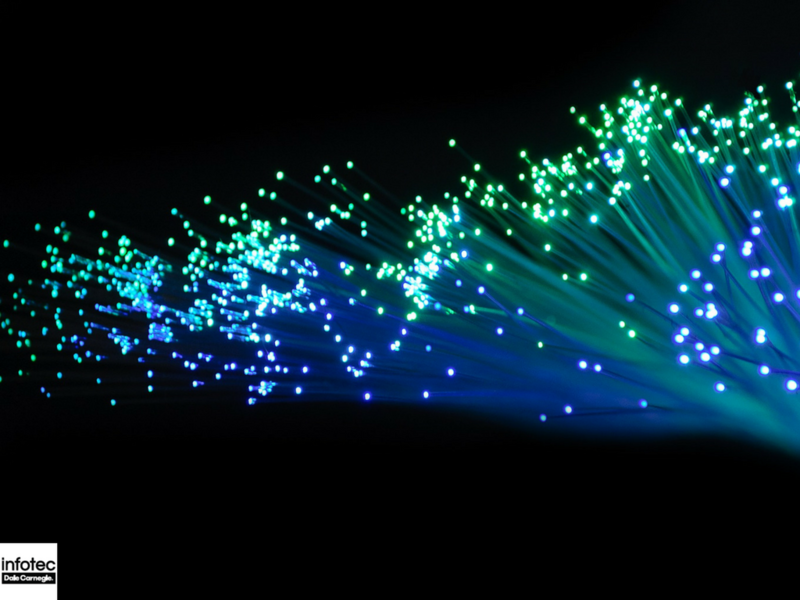 Fiber optic technology has been around for a while, facilitating the communication and transmission of information. One of the best examples -- the landline telephone -- may be somewhat on the wane in residential use -- but the technology that makes landlines possible is far from obsolete, and in some respects is booming. Read more about Fiber Optic Certification: Which One is Right for My Workers? Mention fiber optics and some will recall companies like AT&T and Verizon and Google pulling the plug on some well-publicized efforts to expand fiber optic networks. Even so, it appears that the fiber optic industry is not going away. There are even signs it may be in the ascendant. How do Fiber Optics Work to Help My Business Run? Have you asked yourself why most people are insisting that fiber optics offers the best solution for businesses when it comes to internet connectivity? 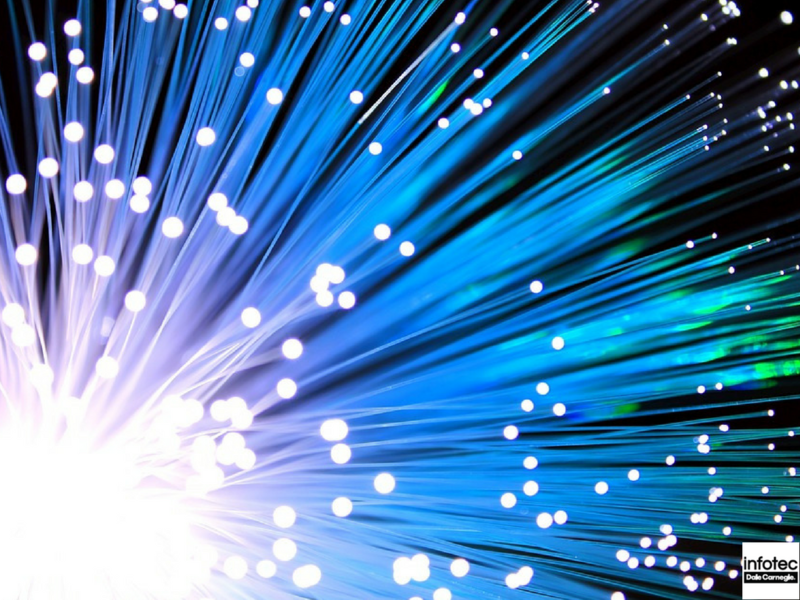 Although fiber optic is a relatively new technology, more and more businesses are adopting it, especially due to its high ROI as compared to copper cable or broadband. 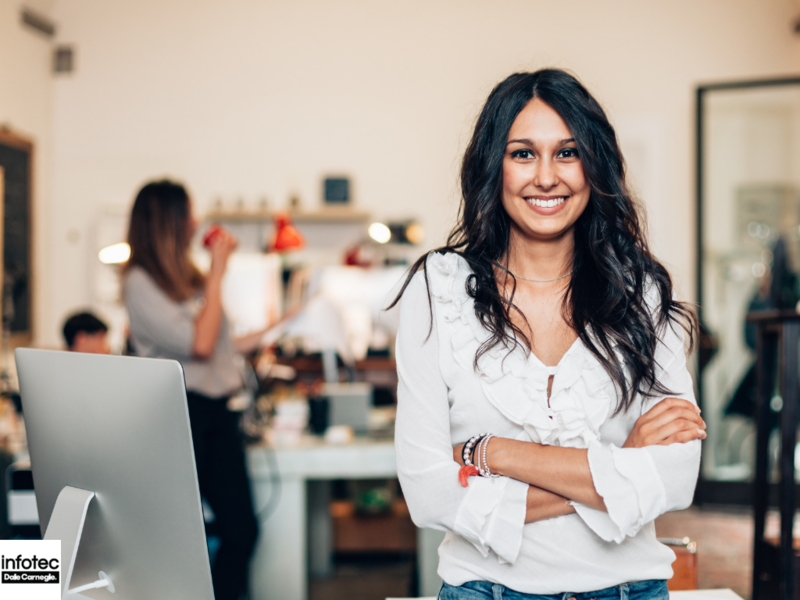 Fiber optic connectivity fits all types of businesses from small businesses to big corporations, particularly those that make use of the cloud to store data. Could it also benefit yours? 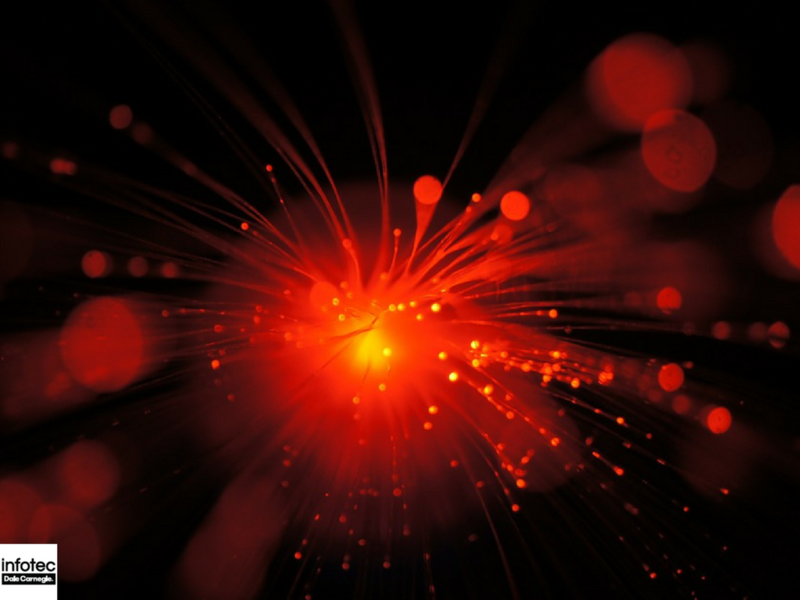 Read more about How do Fiber Optics Work to Help My Business Run? Fiber Optic Certification Training: How Can Your Business Get Military-Quality Installations? 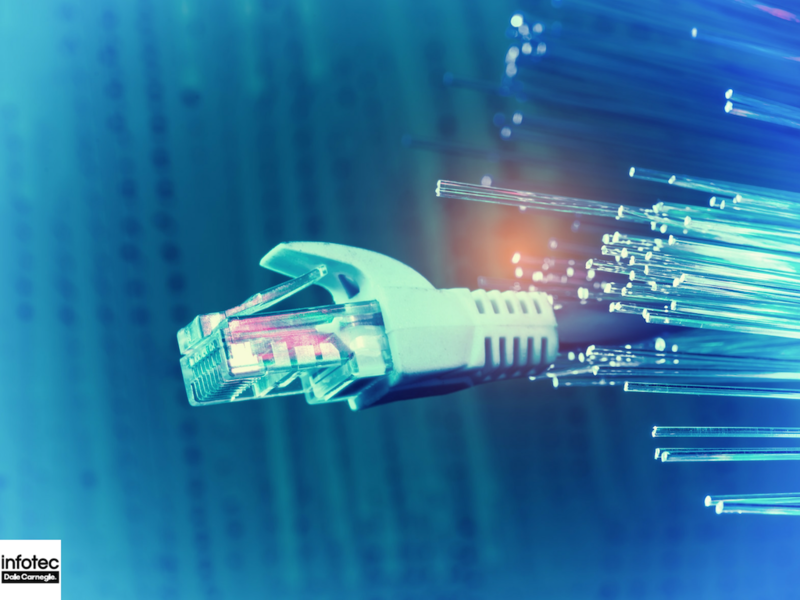 Businesses rely on fiber optics to facilitate communications, deliver client services, and establish reliable network connections. According to research and data collection experts Statista, the demand for fiber optics in the United States will reach $910 billion by the year 2025. Read more about Fiber Optic Certification Training: How Can Your Business Get Military-Quality Installations? Fiber Optics Certification Training: Which Program is Right For My Business? If a part of your business is the installation, maintenance, or scaling of fiber optic networks then you may have found that one of the most difficult aspects of beginning a project is finding fully certified workers. 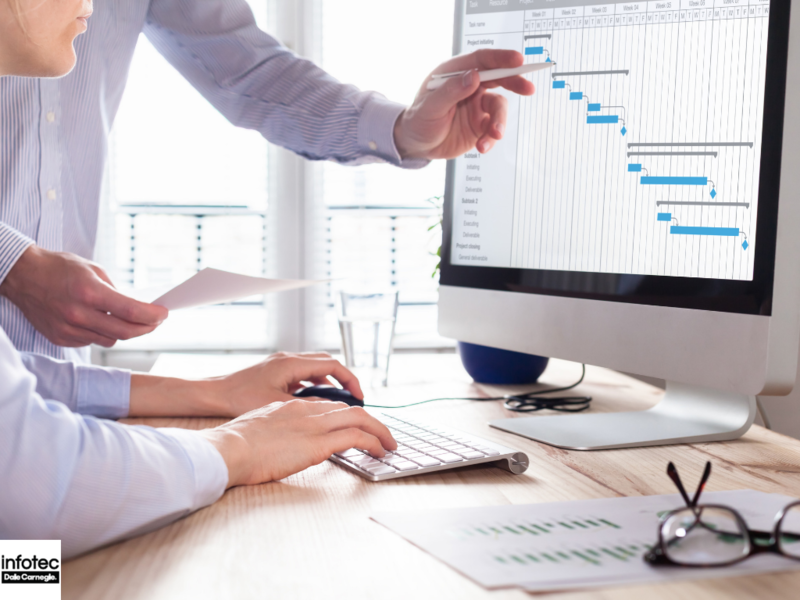 You may have good employees on hand that are unable to work on certain aspects of your project because they lack the certifications necessary to perform the tasks to the standard that is demanded by the industry. Read more about Fiber Optics Certification Training: Which Program is Right For My Business? 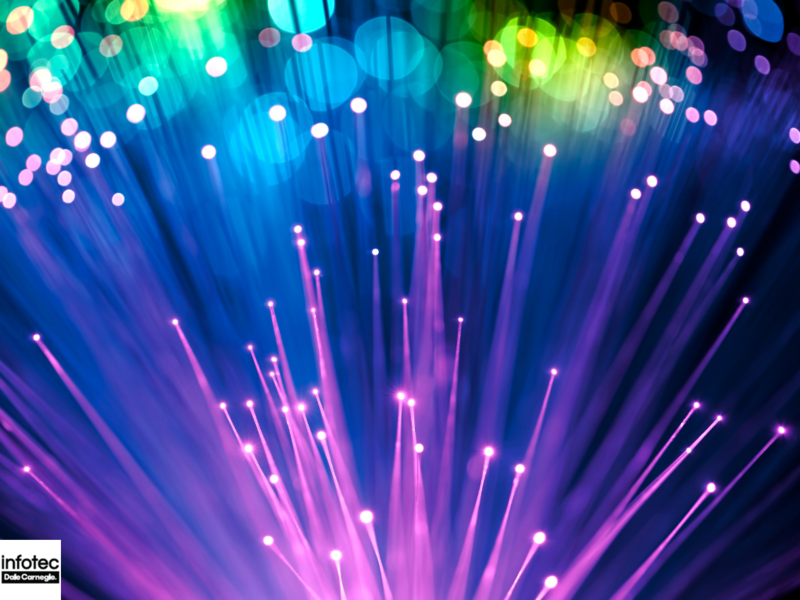 Fiber Optics Certification Classes: Which Would Suit Your Company? Fiber optics technology allow businesses of all sizes to take advantage of high-speed electronic communication. 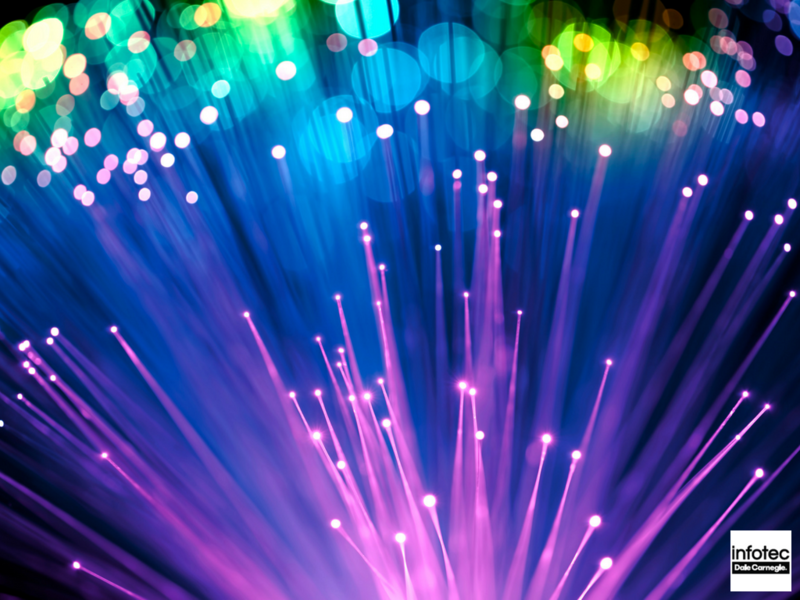 Beyond computer networks and voice systems, fiber optics is also used in sensor technologies and power transmission. International marketing firm Global Industry Analysts, Inc. estimate that demand for fiber optics cable will contribute $23.5 billion USD by the year 2022. 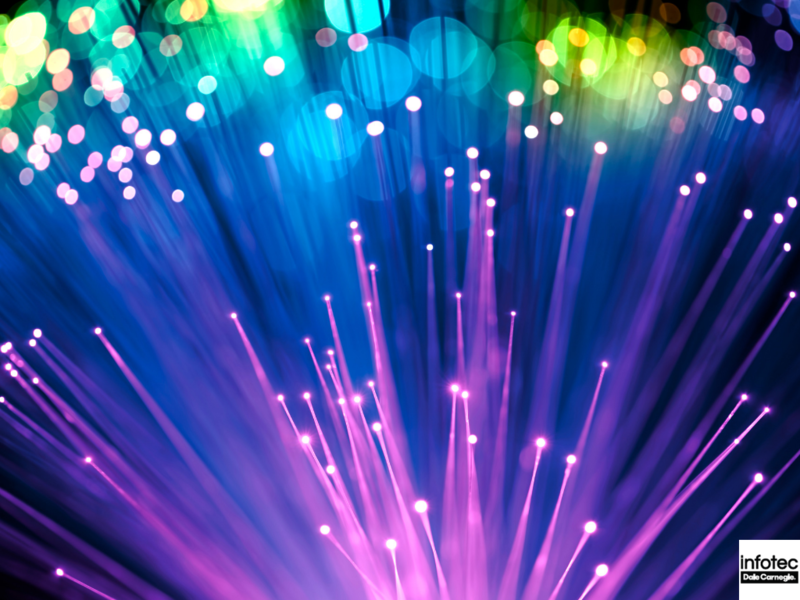 Read more about Fiber Optics Certification Classes: Which Would Suit Your Company? 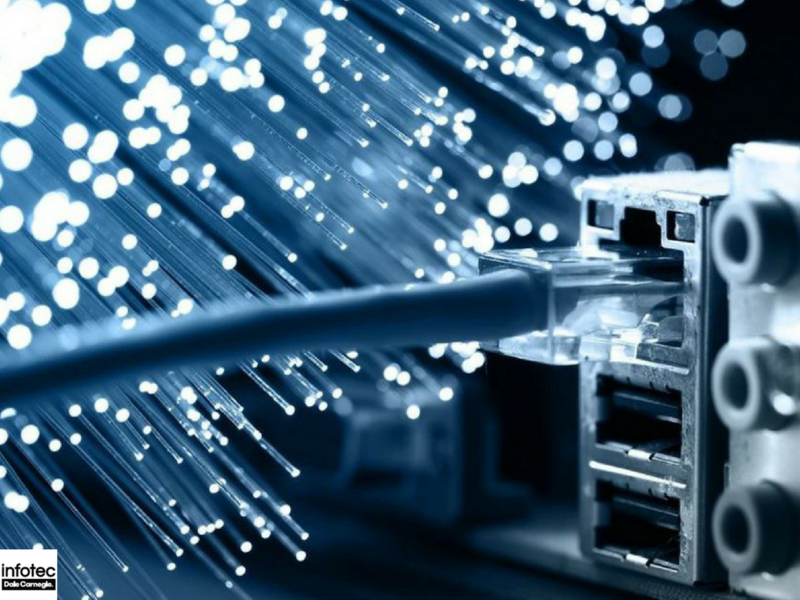 Fiber optics has become widely adopted in telecommunications because it covers a longer distance and has an enormous bandwidth compared to copper wires. Many companies now opt for fiber optics technology especially with the fact that they can carry more phone conversations over a pair of fibers, instead of thousands of copper wires. Telecommunication companies use fiber optics to transmit television, internet, and telephone signals around the world. As the need for fast and secure communication increases, these systems will need to be constantly updated and rebuilt. Fiber optic designers will be an important part of the continued growth of this industry. 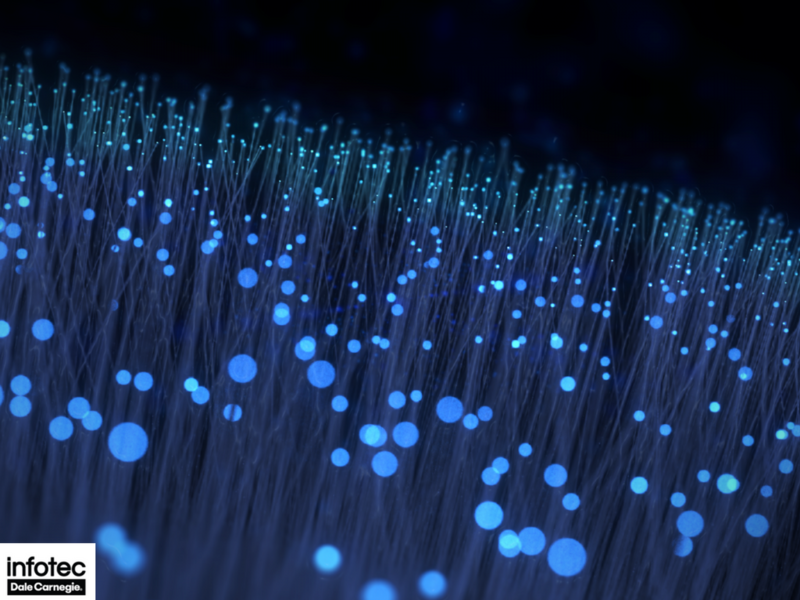 The future of the internet is fiber optic. The demand for bandwidth and internet access to remote areas continues to soar so will the need for qualified technicians to install these cables. 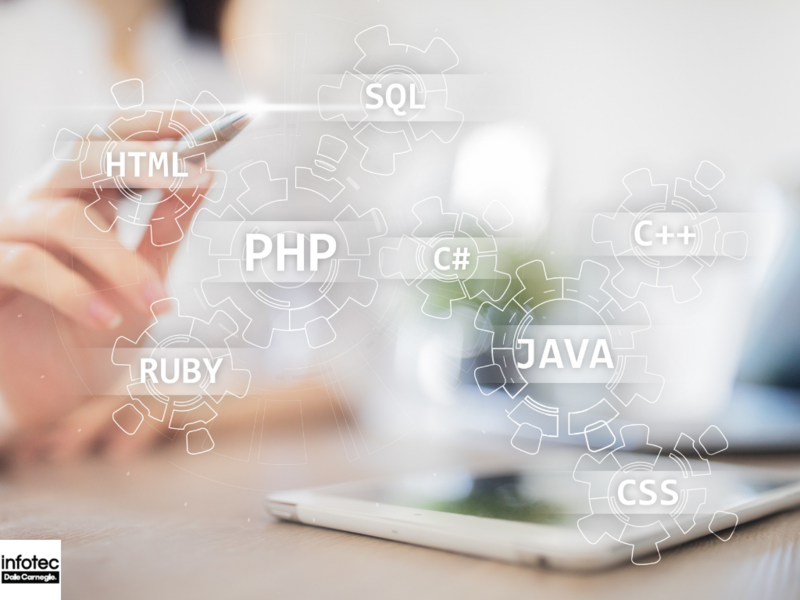 However, you may be confused about how much technical proficiency and certifications are required to attain a position in this growing sector of the telecommunications industry.